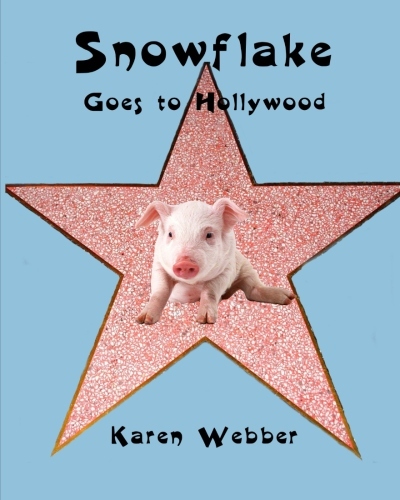 Snowflake Goes to Hollywood – A timeless tale of two girls and a pig. Karen Webber’s new soon to be classic tale of two girls and a pig has both the young and the young at heart smiling. Based on a true story, Snowflake Goes to Hollywood is a coming of age story that will make you laugh and leave you with a long lasting smile. Destined to become a best seller, Snowflake Goes to Hollywood is one of the best new children’s stories in years. It’s the perfect story for any person interested in farm life, 4-H Clubs or 4-H Camps. Get your copy now!